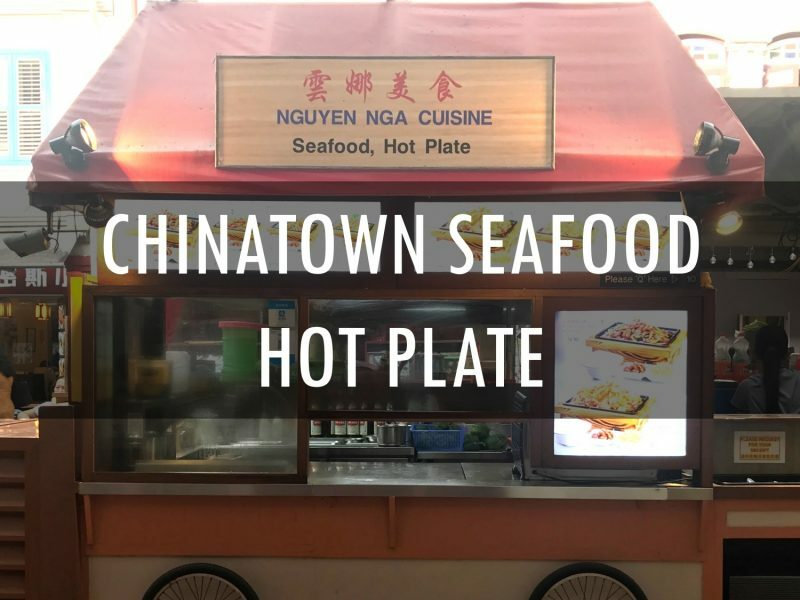 If you are here at Chinatown Food Street, do give Chinatown Seafood Hot Plate a try. For those who do not eat seafood, fret not! Come try the wide variety of hot plate, including pork, chicken, beef and even assorted mushroom hot plate!